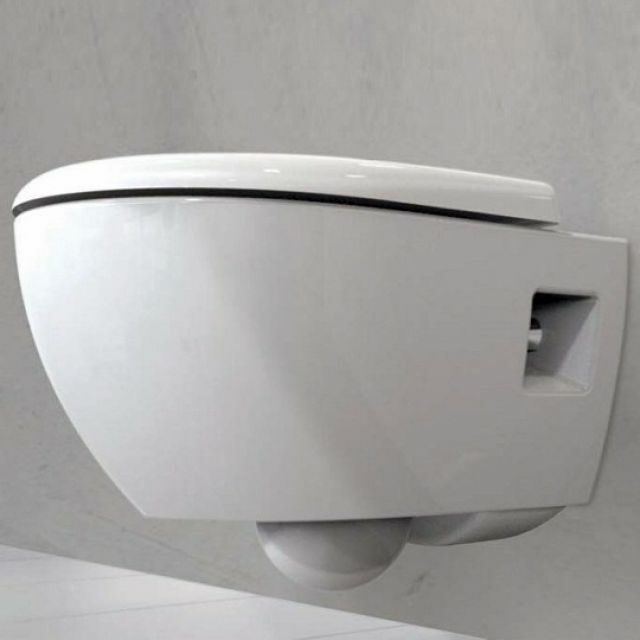 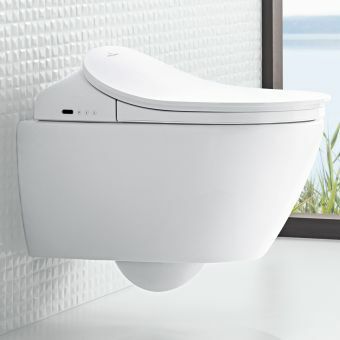 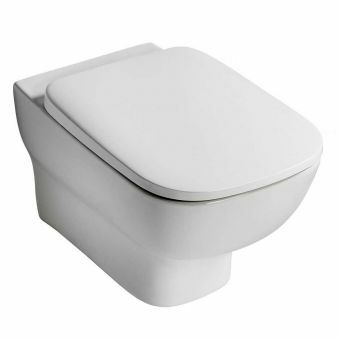 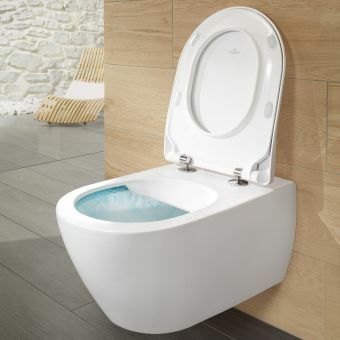 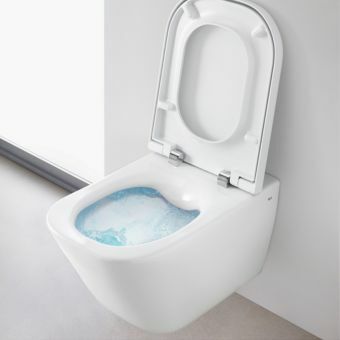 This modern, simplified back-to-wall toilet offers sturdy design in a minimalistic fashion, with a high gloss rimfree wash-down material, a hinged lid and a compact aesthetic. 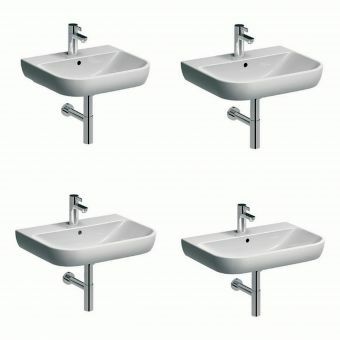 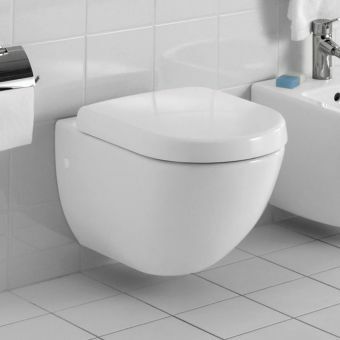 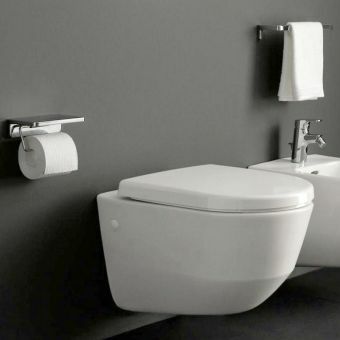 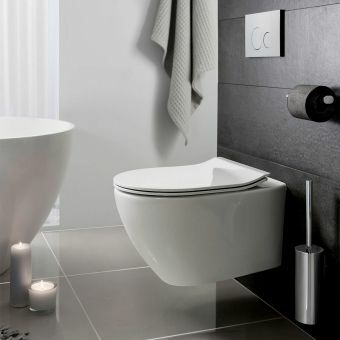 Utilise the space within your bathroom or wash closet with a stylish and compact toilet system. 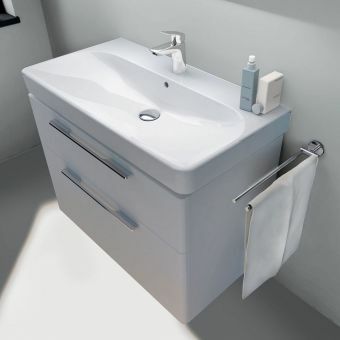 The Smyle, high-quality build along with a compact structure allows you to take advantage of every inch of space in your bathroom or en-suite. 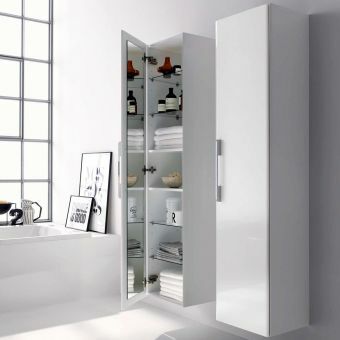 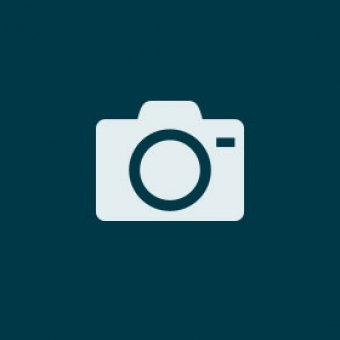 A simplified design looks stunning against any plain or patterned colour scheme. 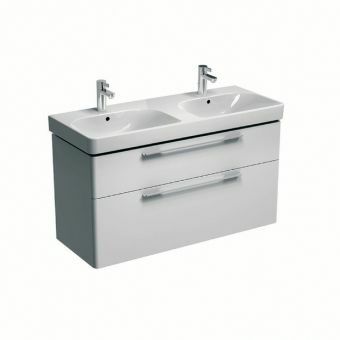 Install within a home, guest room or professional space. 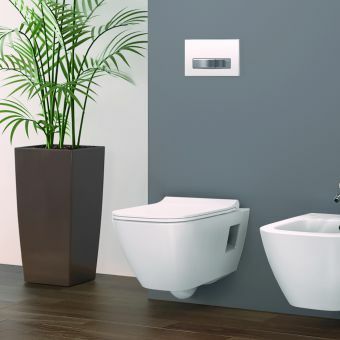 The purpose of this well-proportioned design is to conceal the cistern tank behind the bathroom wall, offering greater simplicity combined with a powerful and refreshing flush. 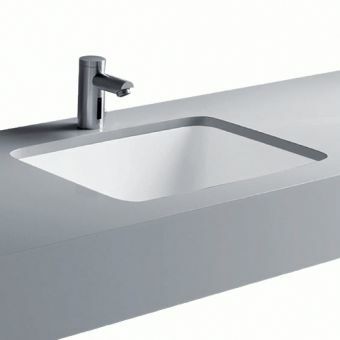 Some key characteristics to note on this unit are a rounded smooth design, and the novel back to wall installation to make floor cleaning a breeze while concealing ugly pipework. 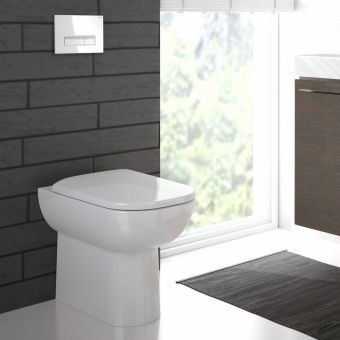 This sleek and luxurious WC is best used with a matching Geberit Duofix frame system along with a large choice of matching flush plates. 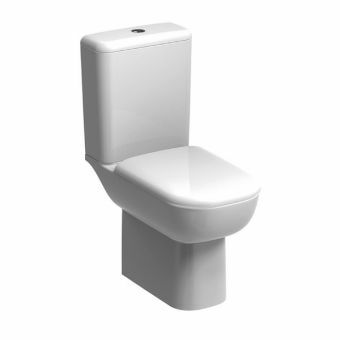 The premium WC seat can be ordered additionally from our options.